The Long Island tick control problem is thriving and skyrocketing every day. The incidents of tick related diseases in Nassau and Suffolk County has become more and more rampant over the last few years. The reason for this spike is long hard winters causing insulation blankets of snow that keep the ticks from dying and the explosion of more ticks each season as the lack of reduced die off of ticks on your property. We love where we live and work, but we don’t love all the insects here! Insects like ticks are not only annoying, but can be harmful to you and your family. 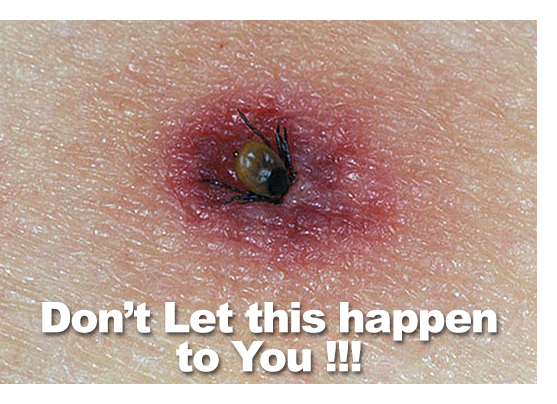 They are able to spread diseases such as West Nile Virus and Lyme Disease, Babesisos and Powassan Virus. These viruses are all associated with horrible long lasting symptoms that will cause long term, drastic and severe health problems. Any and all precautions should be taken to protect our families and our pets in anyways we can. Do you have Prevention is the key !!! 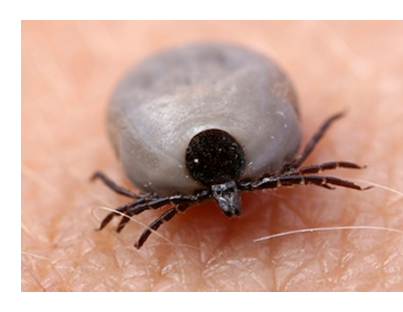 So when it comes to living on Long Island and enjoying the outdoors, ticks are some of our customers’ main concerns. Of course we would love to be able to sit out in the yard on a beautiful summer day and enjoy a BBQ or party, or just a lazy day in the Long Island sun. It’s a shame that while sun bathing we need to worry about searching our bodies for ticks, or that while watching our children play in our backyards we worry about them contracting Lyme Disease from an infected Deer Tick. We at Alternative Earthcare want to ease that worry and help you to simply enjoy the time spent in your own yard. 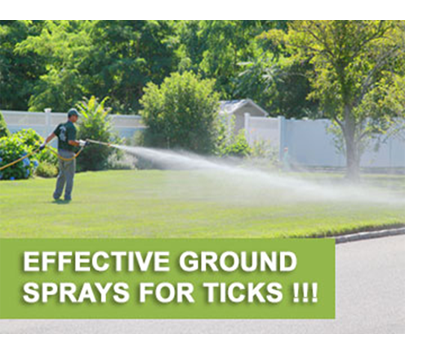 We offer sprays to control the existence of ticks on your property applied every 3 to 4 weeks. Please call us for a free evaluation.